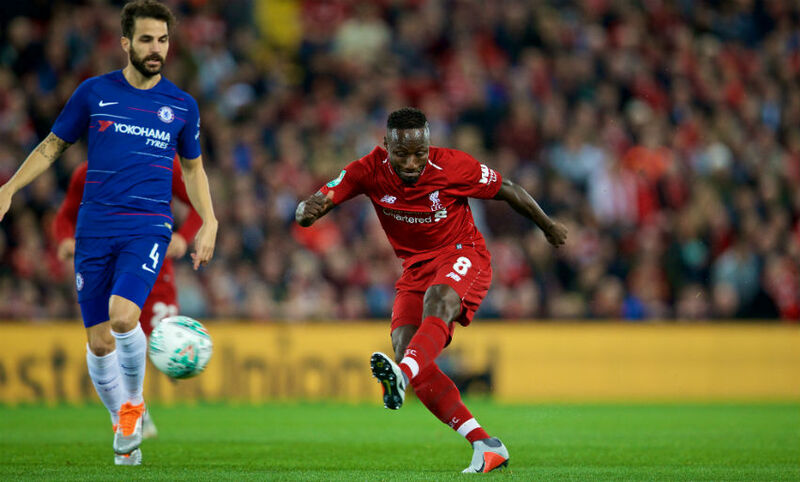 Liverpool were knocked out of the Carabao Cup with a 2-1 third-round defeat to Chelsea at Anfield on Wednesday. 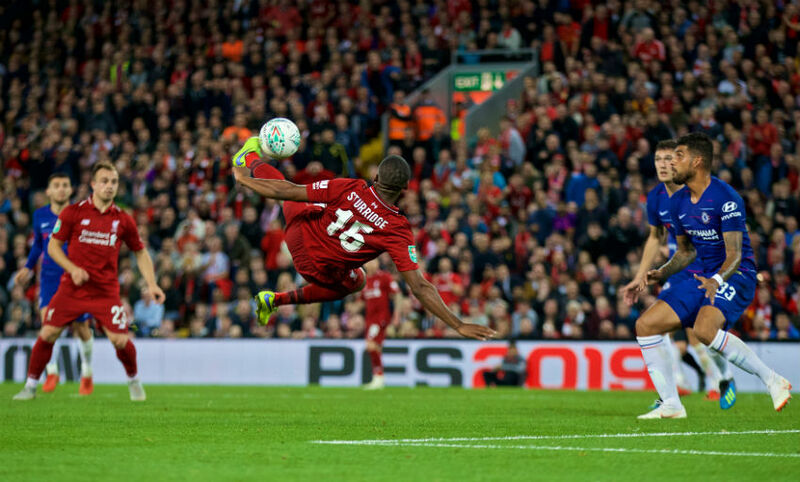 Daniel Sturridge gave the Reds the lead in the 59th minute, but a late fightback from the visitors, for whom Emerson and Eden Hazard scored, saw them progress. The final whistle is blown - and with it goes Liverpool’s winning start to the season. 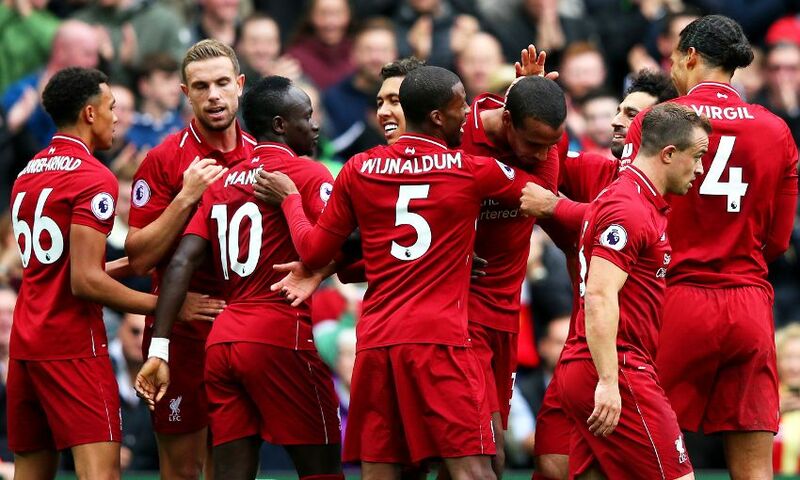 The Reds were on course to make it eight successive victories to begin the campaign when Daniel Sturridge showed impressive agility to volley home around the hour mark. 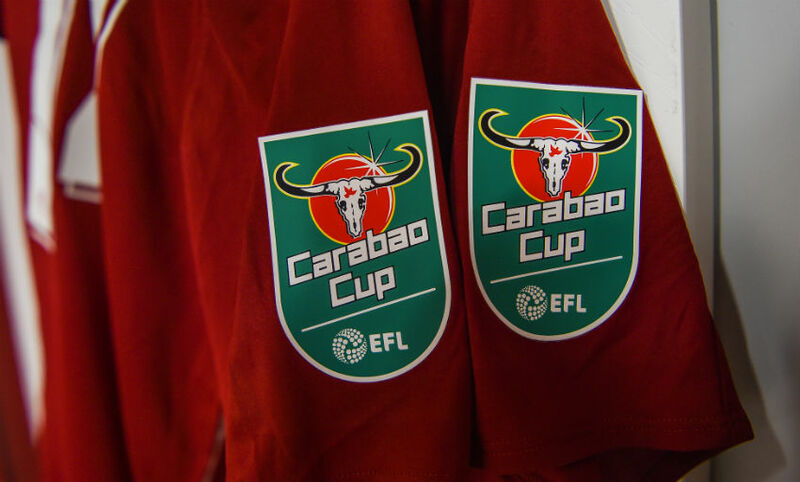 Emerson equalised from close range with 11 minutes remaining and, after Sturridge had struck the crossbar with a fine attempt from outside the box, a moment of individual brilliance by Eden Hazard snatched the win for the visitors, who advance to round four of the Carabao Cup. The sides meet again in just three days’ time, with table-topping Liverpool travelling to Stamford Bridge in the Premier League. As you'd expect after five minutes of stoppage time was added, Liverpool are pressing hard for an equaliser. Joel Matip wins a late free-kick that sees Simon Mignolet come up, but it comes to nothing. 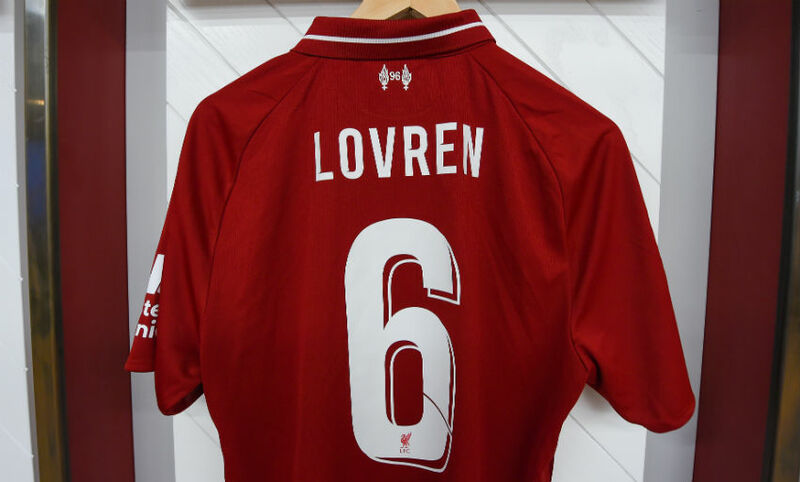 A final sub for Liverpool. Salah is on for Fabinho. You have to say, that's a superb goal. The forward jinked his way into the area before firing an unstoppable shot across Mignolet and into the far corner. 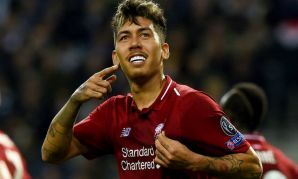 Fantastic effort from the No.15, who collects Firmino's lay-off before curling an effort over Caballero from 25 yards. There's just not quite enough dip on it, and the shot hits the top of the bar. Mignolet does well to repel Cahill's header, but Emerson reacts quickest to the rebound to poke home. There's a delay as VAR runs a check before ruling the goal is OK to stand. 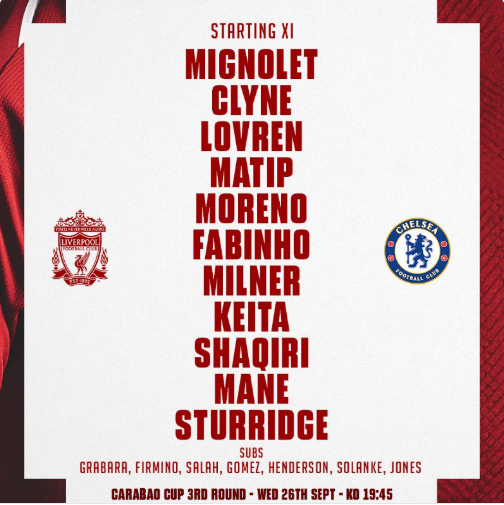 A second change for the Reds, with Firmino replacing Mane. 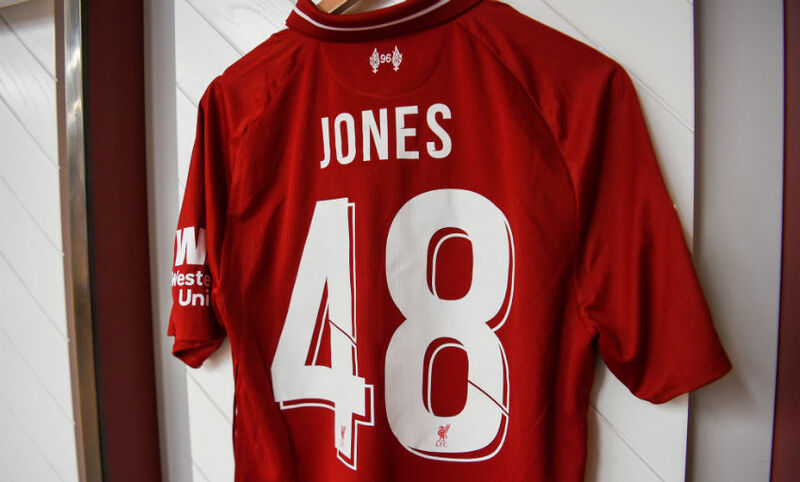 We've become accustomed to seeing Henderson play at the base of the midfield three, but the captain's in a more advanced role tonight. 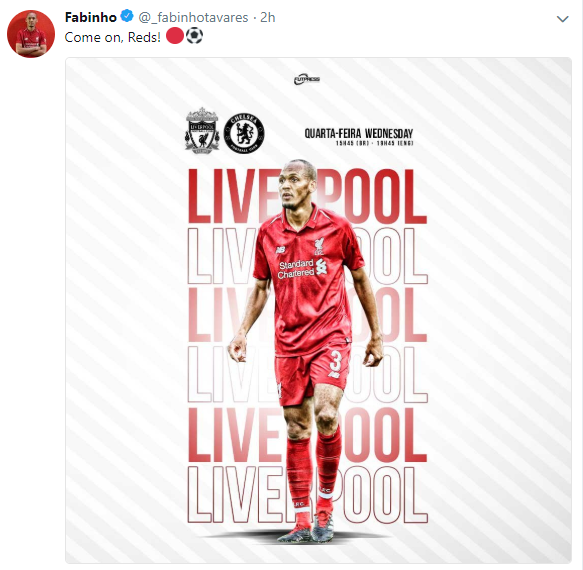 He's partnering Keita ahead of Fabinho, who remains Liverpool's deepest midfielder. 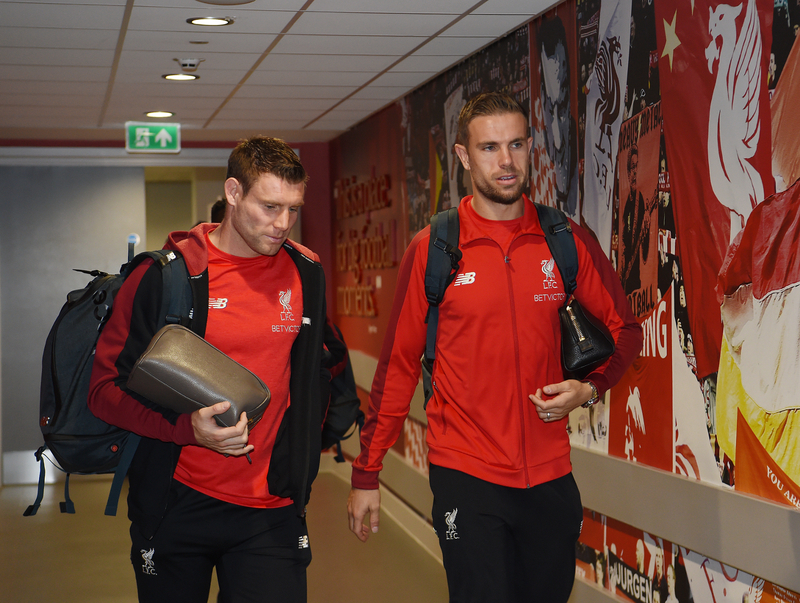 Henderson was being readied to come on before Sturridge's goal, and the skipper has now replaced Milner. 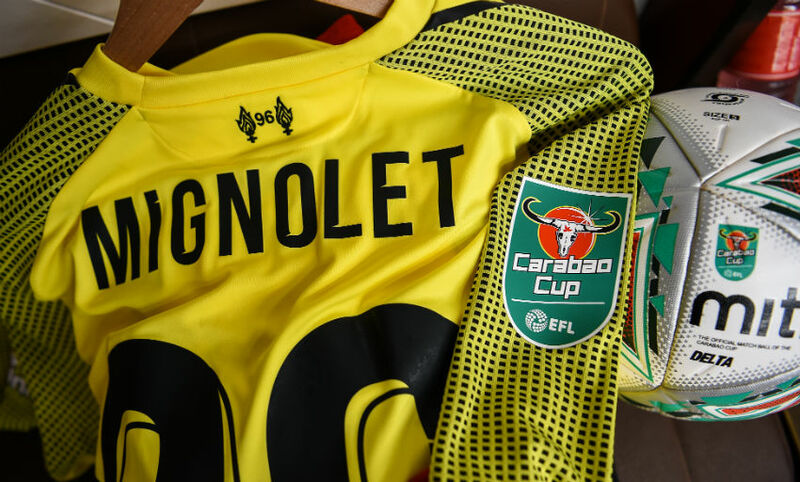 Caballero parries away Keita's powerful shot, but there's nothing the 'keeper can do about Sturridge's acrobatic, hooked volley from the rebound that finds the Kop end net. 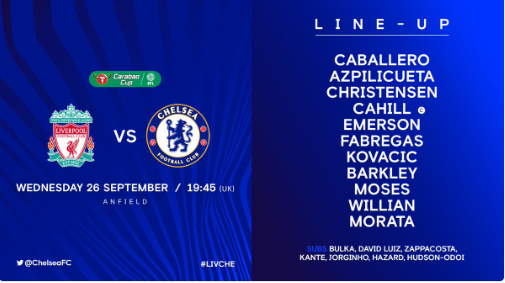 Liverpool have been on top since the restart, and Sarri responds by bringing on Hazard for Willian. Caballero again denies the Reds! Mane gets on the end of Barkley's mis-directed header back towards his own goal, but the Argentinian stopper sticks out a foot to divert our No.10's shot wide. Lovren's header from the resulting corner lands on the roof of the net. And Sturridge should really score. He reads Christensen's intention to pass back to Caballero and intercepts but, after shifting the ball away from the keeper to get a clear sight of goal, sends his right-footed shot wide while off balance. James Milner gets us restarted here. No changes for either team at half-time. And there’s the whistle, bringing an intriguing, if goalless, half to a close. 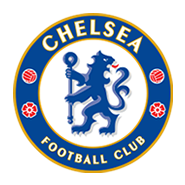 Chelsea started the brighter of the sides and Simon Mignolet twice denied Alvaro Morata an opener in quick succession. The Reds, though, enjoyed the better of the later stages of the period. 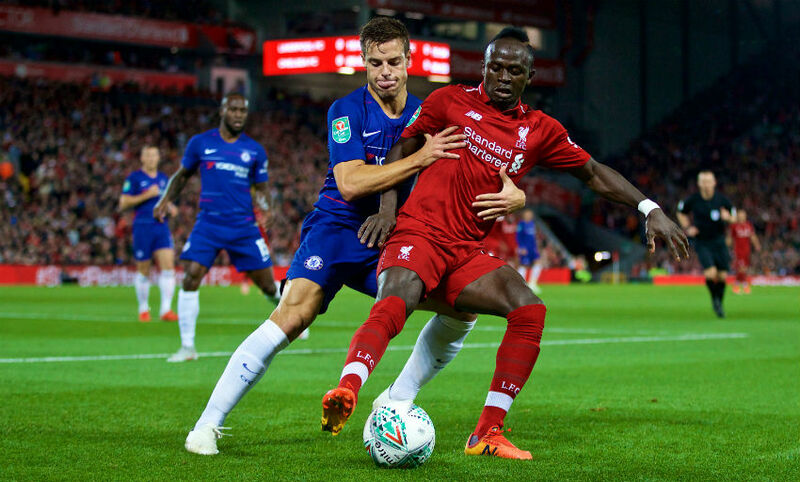 Naby Keita had two appeals for a penalty turned down and saw a long-range shot tipped away by Willy Caballero, before the Chelsea goalkeeper also saved Sadio Mane's goal-bound header. Shaqiri squeezes a pass through to Sturridge, but the striker's first touch lets him down and Caballero smothers the ball at his feet. Liverpool have really upped it in the last five minutes or so and Caballero comes to Chelsea's rescue again by getting down sharply to save Mane's header. Can we make the breakthrough before half-time? Keita cuts inside after collecting Sturridge's ball out wide on the left and sends a stinging drive towards the top corner from outside the box. Only a finger-tip save from Caballero denies our No.8 his first goal for the Reds. Another Liverpool penalty shout turned down! It's a stronger one this time, too, as Keita goes down over Cahill's outstretched leg to roars of appeal around Anfield. Again, though, the referee waves play on. Mignolet denies Morata twice in quick succession. First, the Reds 'keeper palms away the Chelsea striker's attempted lob after he'd been found in the box by an inch-perfect, clipped pass from Fabregas. Then, Mignolet gets down well to parry a powerful drive towards his near post by the Spaniard. Appeals for a penalty from Keita after the ball hit Fabregas on the hand in the Chelsea area, but referee Kevin Friend isn't interested and Barkley then fires wide from distance for the visitors. It's been a lively opening 10 minutes here. In terms of Liverpool's attacking shape, Shaqiri is stationed on the right of the front three, with Mane on the left and Sturridge through the centre. Meanwhile, Willian has just curled a free-kick way over the bar. 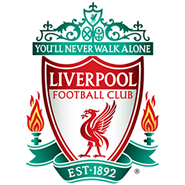 An early exchange of attempts on goal, with Christensen nodding Willian's corner straight at Mignolet at one end before Keita's long-range shot is saved by Caballero at the other. Liverpool are attacking the Anfield Road end in this first half. 'You'll Never Walk Alone' rings out around Anfield, with kick-off just a few minutes away. 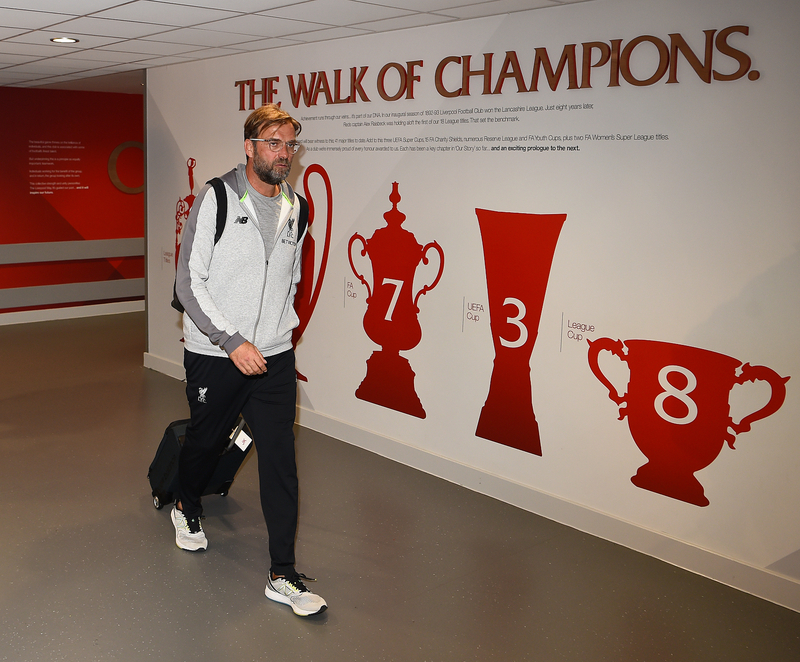 Jürgen Klopp gave a quick interview upon arrival at Anfield tonight in which he explained his team selection outlined what he's hoping to see from Fabinho tonight and also updated on three minor injury niggles within the squad. 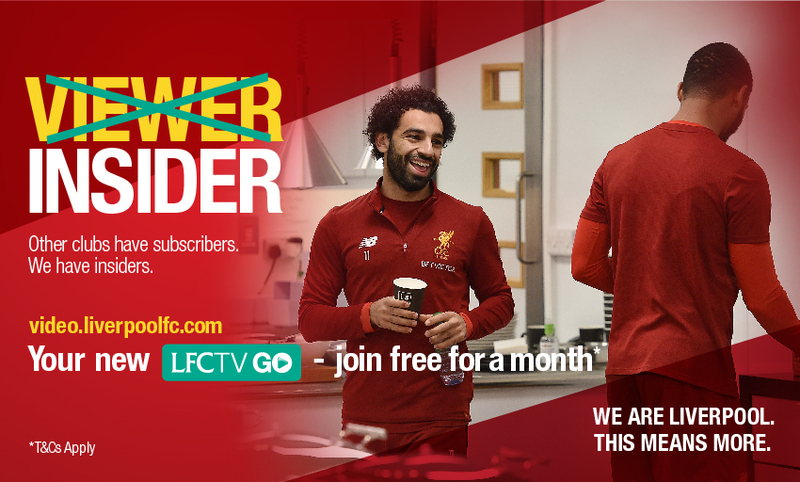 You can also follow live build-up from Anfield, enjoy highlights and reaction from the game and much more by joining LFCTV GO - with a special offer of a month free currently available. You didn't think we'd forgotten, did you? It's a thoroughly pleasant early-autumn day here in Liverpool, with no rain expected and temperatures likely to be around the 16-degree mark come kick off. 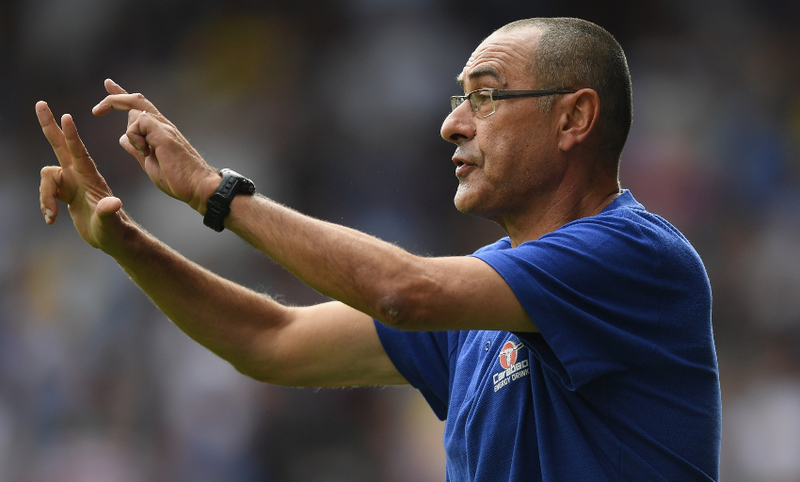 Ahead of tonight's match, we caught up with blogger and Chelsea season ticket holder Phil Lythell to get the lowdown on life at Stamford Bridge under Maurizio Sarri. 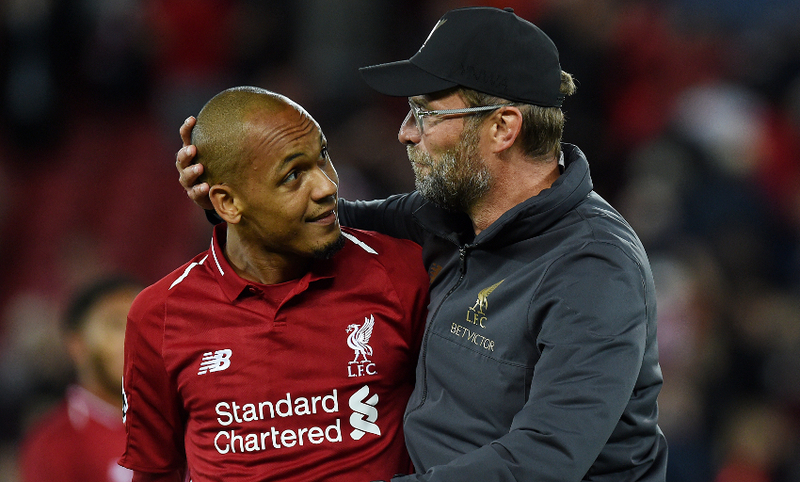 Phil talked us through the tactical impact made by the Blues' new boss, what team he expects the visitors to field and picked out a couple of highly-rated teenagers as his 'ones to watch' at Anfield. Click here to read Phil's pre-match thoughts in full. The thoughts of Jordan Henderson in this evening's edition of 'This is Anfield' make for interesting reading. 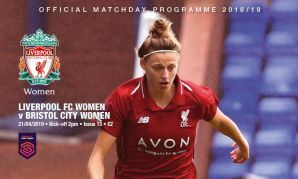 "There’s been a lot said and written about the strength of our playing squad for this season, but I don’t think anything highlights it better than the result and performance on Saturday," writes the skipper. 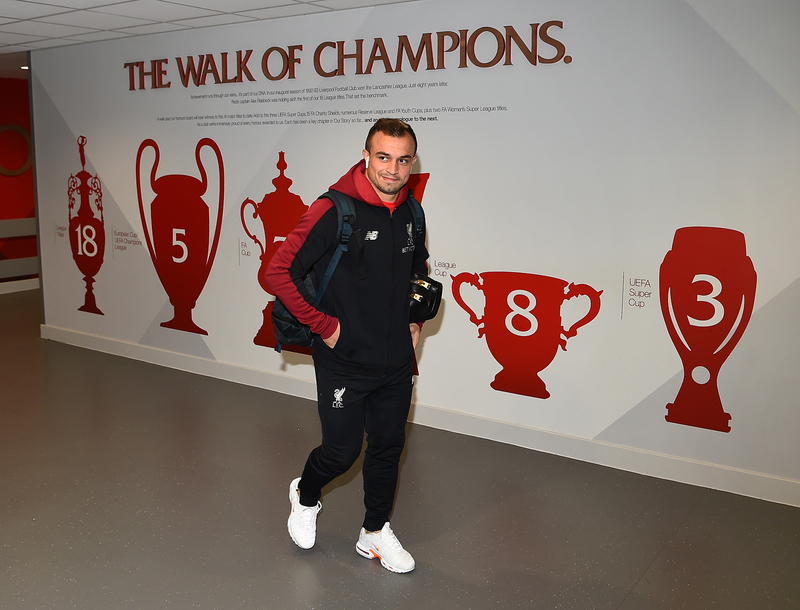 “Joel Matip and Xherdan Shaqiri both made their first starts of the season and made massive contributions. Likewise, Daniel Sturridge midweek against PSG, by the way. I don’t envy for one second the gaffer and the coaching staff having to the pick the team, because seeing the level of the lads in training means that there’s a case for about 23 players to get a start every time." 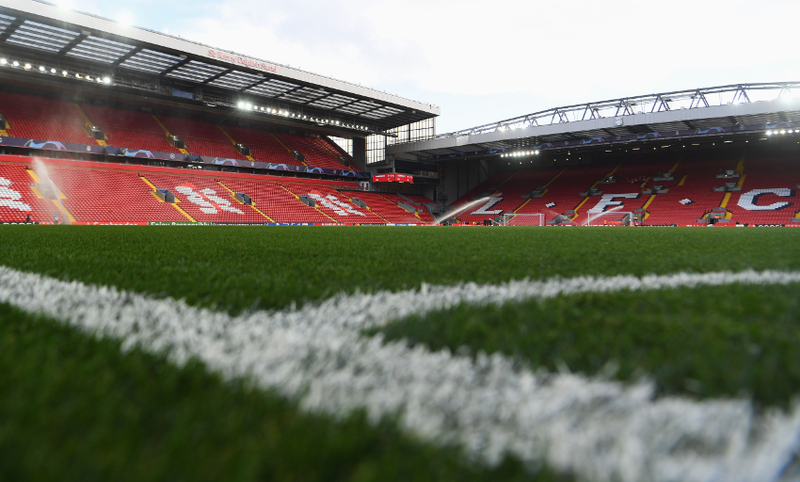 VAR will be in use at Anfield this evening while new rule changes to the competition mean there will be no extra-time if the match is a draw after 90 minutes - it will be decided by a penalty shootout. It's not long since Liverpool were last at Anfield, of course. Tickets for the clash have sold out, it was confirmed on Wednesday morning. 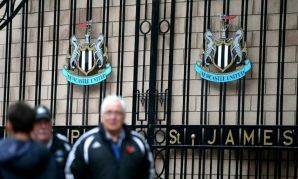 Supporters are urged not to travel to Anfield without a ticket. The second part of Klopp's chat with reporters is available to read, meanwhile. 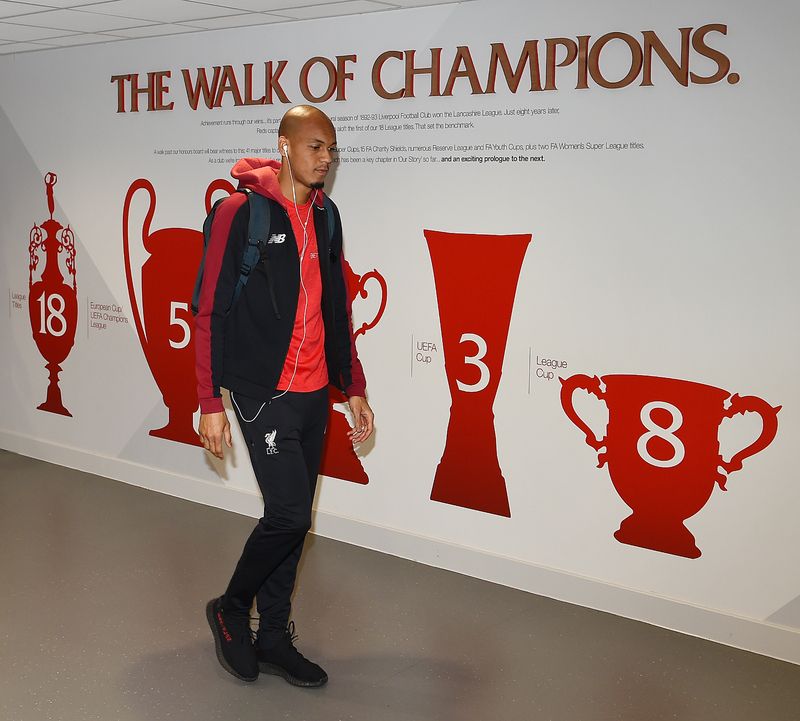 On the agenda was Fabinho's learning process, the importance of the Carabao Cup to the Reds and the impressive form of Chelsea. The manager was on media duty on Tuesday and you can catch up with everything Klopp had to say at Melwood ahead of this tie courtesy of our full, free video of the briefing below. 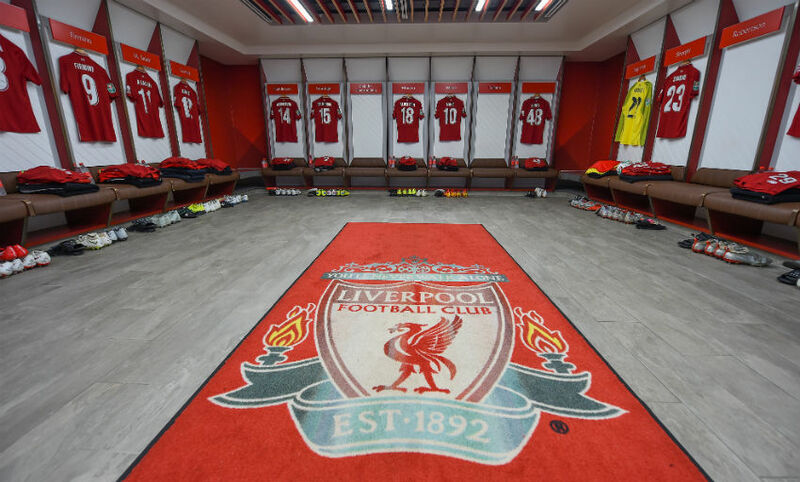 Few secrets were revealed by either camp regarding potential line-ups at Anfield though both sides insisted they will name strong XIs during chats with the media yesterday. 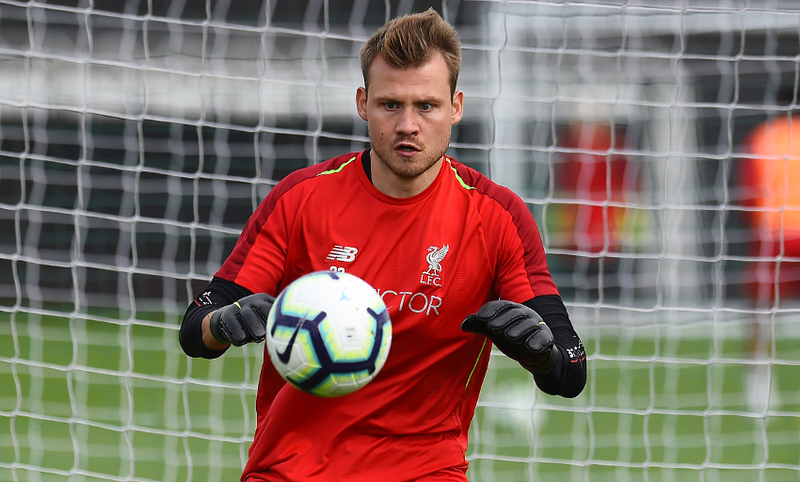 Simon Mignolet will definitely start in goal for Liverpool, while Virgil van Dijk is being assessed as a result of the rib injury that was exacerbated at the weekend. 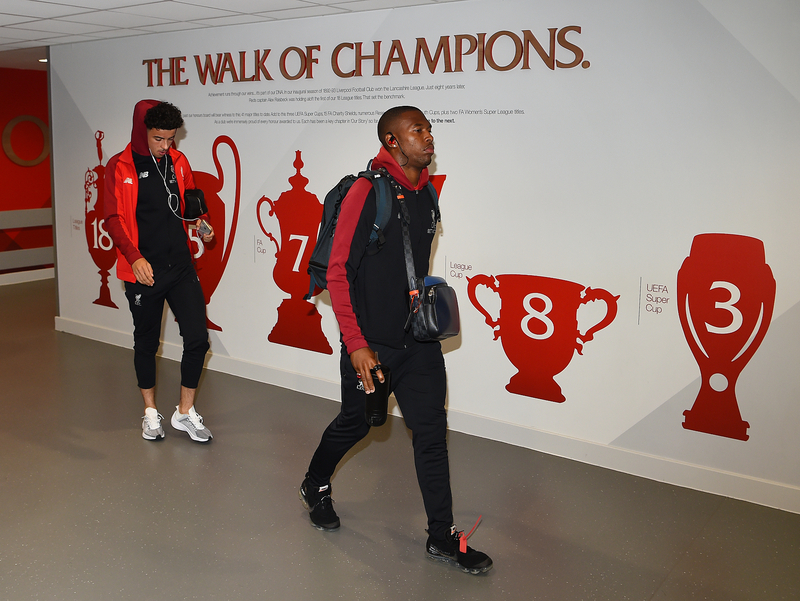 Dejan Lovren and Dominic Solanke are back in contention but the game is too soon for Adam Lallana (groin) and Divock Origi (ankle). Click here for our full team news preview. Tonight's tie brings together two teams who have yet to lose since the start of the Premier League season. Check out the numbers behind their performances so far with our Opta widget below. 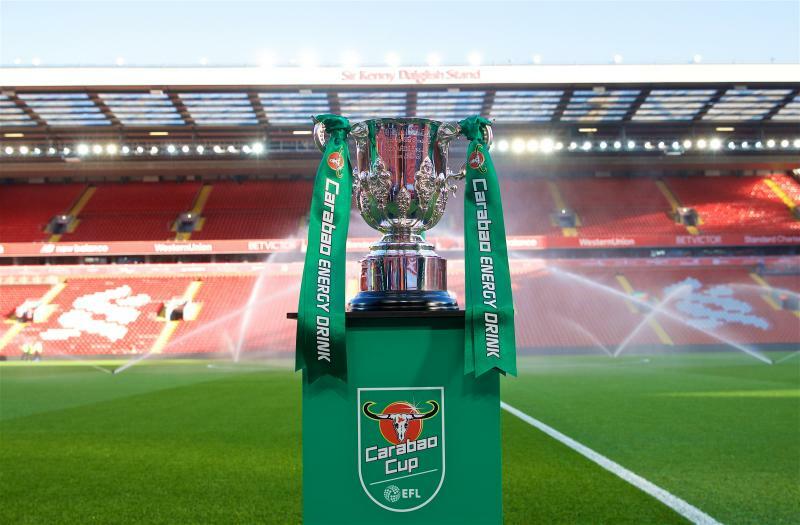 The games keep on coming and today Liverpool's attentions turn to the Carabao Cup with Chelsea set to visit Anfield in the third round. Stick with us here for updates throughout the day, including confirmed team news, live action from the stadium, photos, videos and, of course, weather news.